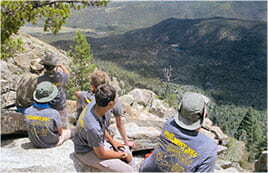 Make your Summit Bechtel Reserve trip the experience of a Lifetime! 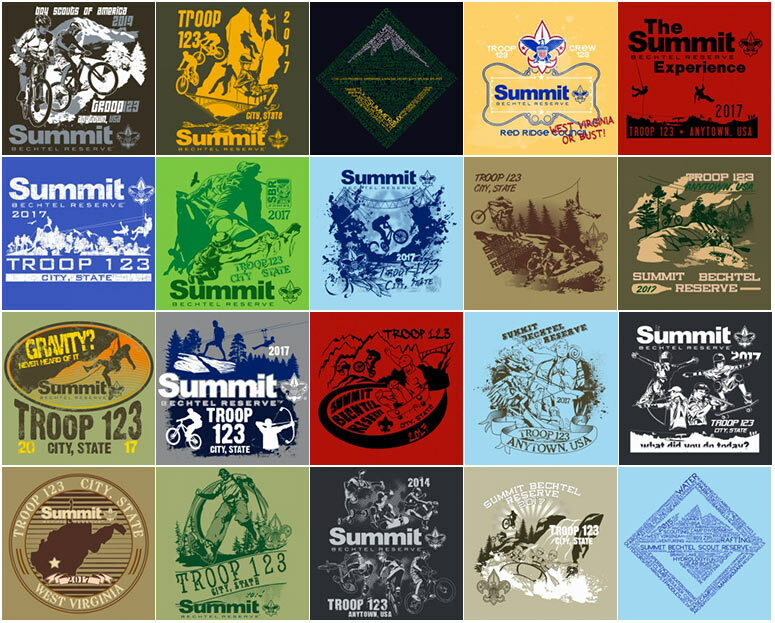 We know what makes a great custom t-shirt for your trip to Summit this summer. 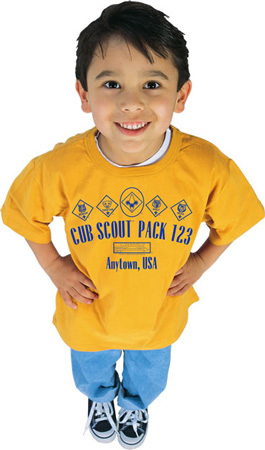 Our staff are experts in custom Boy Scout t-shirts. 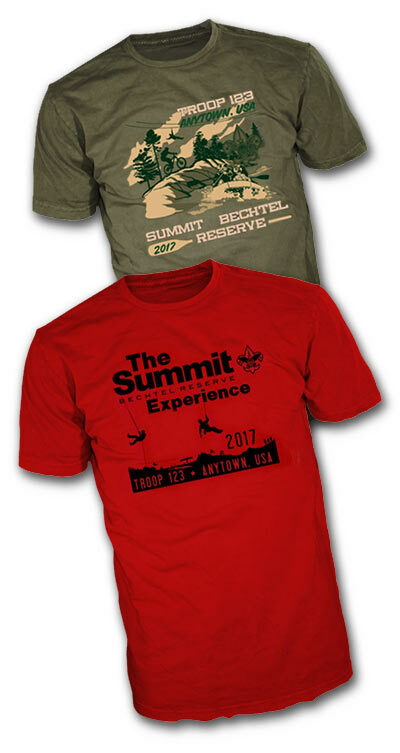 We will make sure that every design element of your troop’s Summit Bechtel t-shirts is perfect. 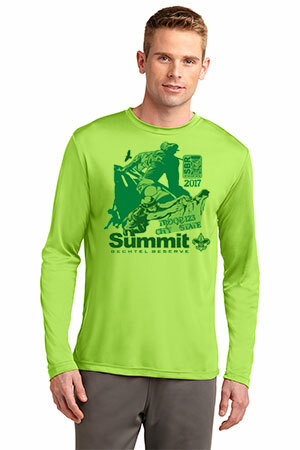 We have a Summit t-shirt design for your adventure. 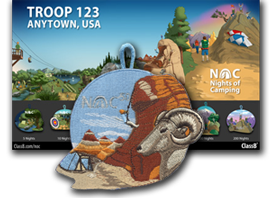 There are design ideas for the Justice Scout Camp and the Paul R. Christen High Adventure Base! 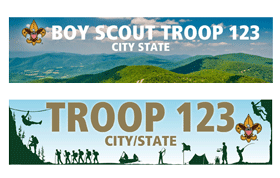 You can customize any boy scout template online. Can’t find exactly what you’re looking for? We also do fully custom designs for you at no extra charge! What makes our t-shirts look better than others? 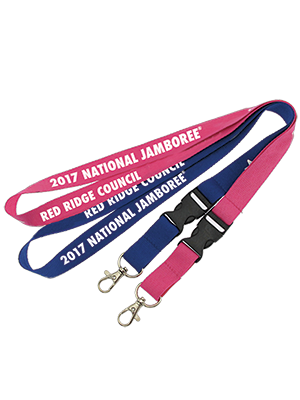 We pay special attention to our printing process. 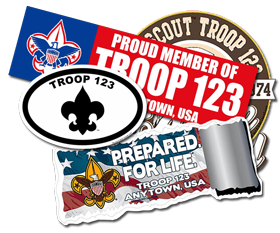 We make sure every BSA logo and element is perfect. 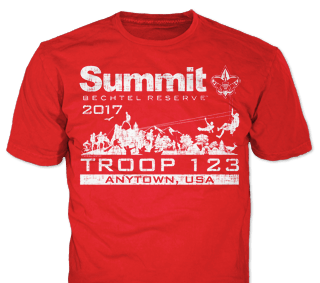 The design on your custom Summit Bechtel Reserve t-shirt represents your troop and the Boy Scouts of America! 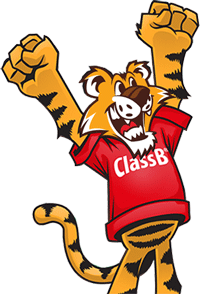 ClassB has what you need for Summit Bechtel this Summer! 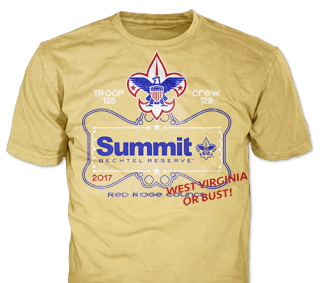 Don’t see the perfect Summit Bechtel Reserve design? 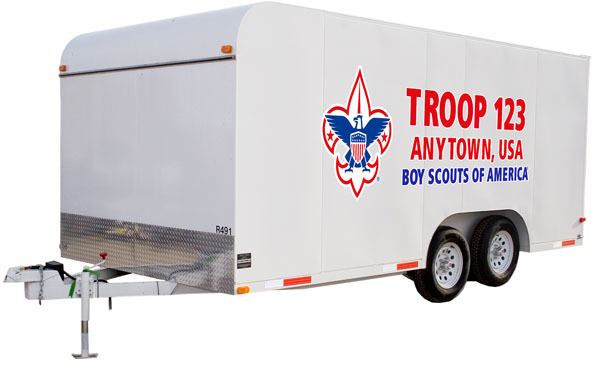 We will customize any design just for you! 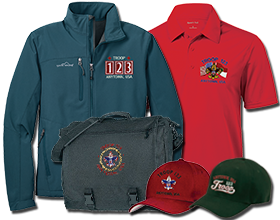 We have many designs for your Summit Bechtel experience. If you do not see a design you like, we will customize a new design for you! 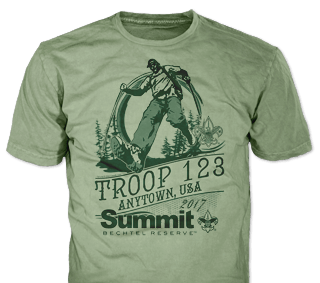 Your Scouts will look great in their new Summit t-shirts! 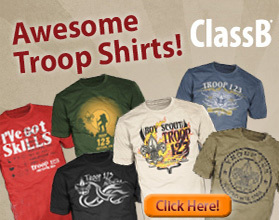 New to buying Boy Scout t-shirts? 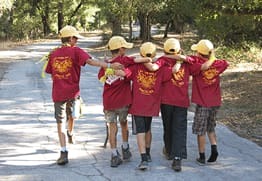 When all your scouts wear the same shirt it makes it easier to find them as they are scattered across SBR. 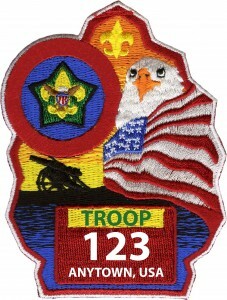 It’s also great to build a sense of esprit de corps. 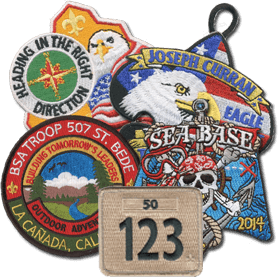 The scouts are far from home and it’s good to have something to keep them connected to their troop or contingent. 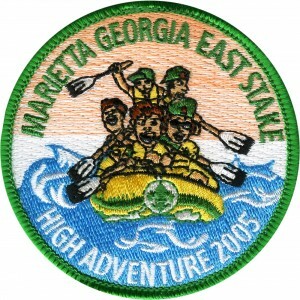 Most Summit activities are not suited to full BSA Official Uniform wear. When the fun is really intense, t-shirts are easy to wash and much less costly to replace. 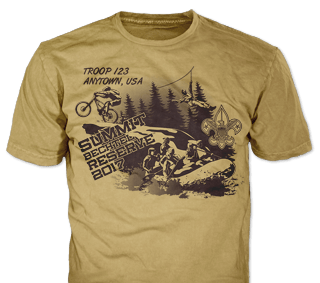 Be sure to get a few shirts per scout, as some will get destroyed. 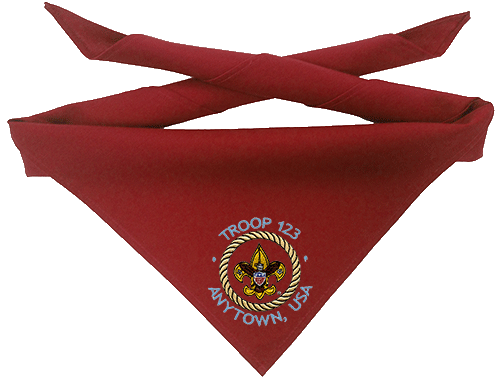 It would be nice for each scout to have a clean one to keep and wear for years to come. 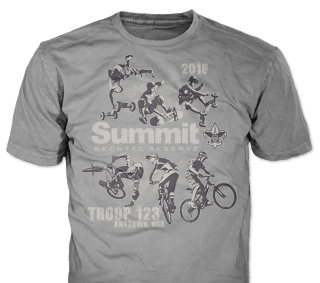 Ordering Summit Custom T-Shirts is easy! 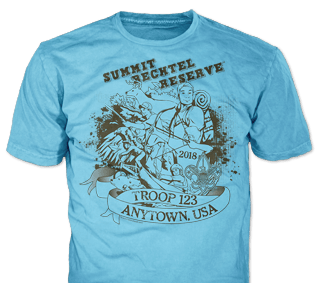 Gildan’s 4.5 oz 100% Polyester Performance T-Shirt is a great option for the humidity of Summit Bechtel Reserve. Why? 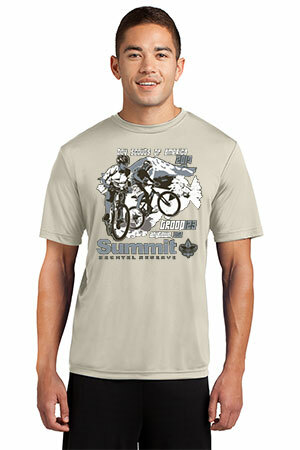 Almost all Summit Bechtel crews order wicking shirts. Wicking shirts go by many names: technical, performance, wicking or micro fiber polyester. When viewing stock designs keep in mind the prices are for 100% cotton. Wicking shirts cost a bit extra. Snags are the sworn enemy of wicking t-shirts! Almost anything will pull loops out of the fabric. It’s a painful price to pay for the performance benefits of wicking t-shirts. It’s unlikely all of your shirts will survive the trip. 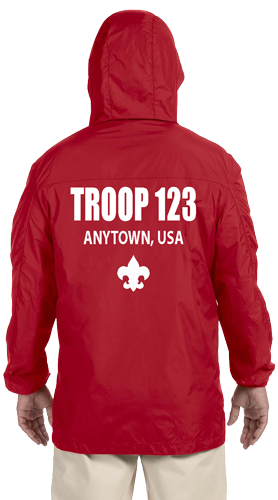 Order extras so the scouts can have a souvenir t-shirt. You can mix both types of popular t-shirts in your order to get better price breaks. You can mix wicking and non-wicking as well. 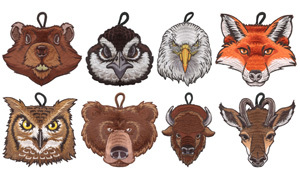 Include a hooded sweatshirt if you like! 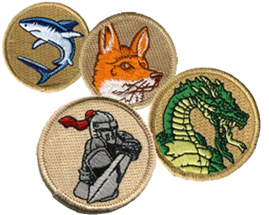 Ordering Patches for Summit is Easy! 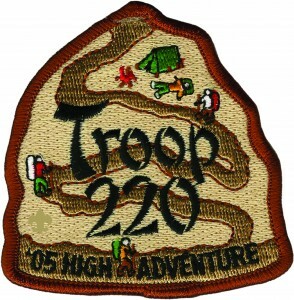 For Summit Bechtel trips to the scout camp or the high adventure base, we usually do custom embroidery designs. Just ask and we can create whatever you like! 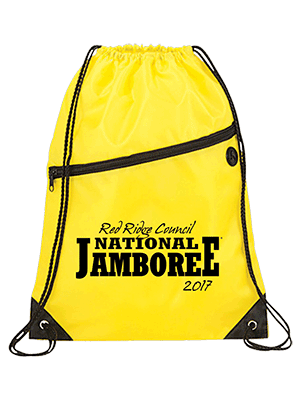 This year’s national jamboree will be held at the Summit Bechtel Reserve, and we know what your contingent needs for your trip to the Summit. 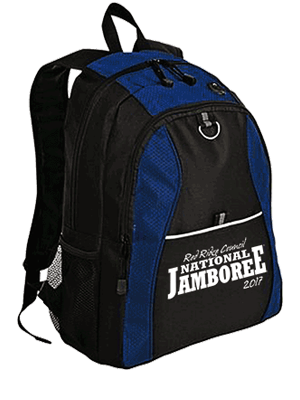 We have access to thousands of products for the Jamboree. 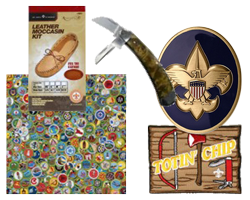 We can help you get the best items at the best prices, and we’ll make sure every logo and design element is perfect. 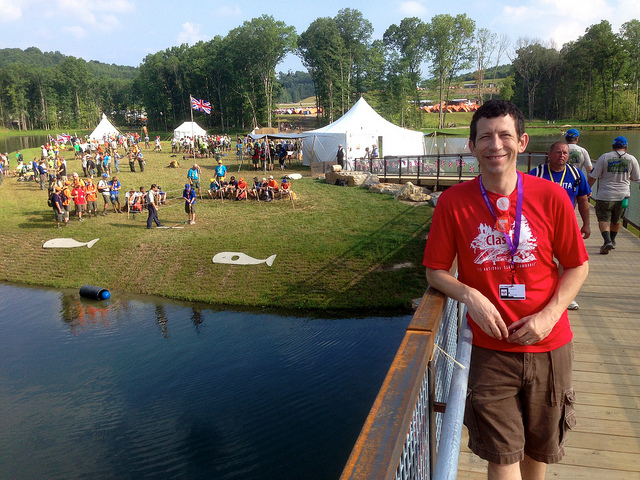 We have had the pleasure of going to Summit Bechtel 5 times so far, including the 2013 National Jamboree. The Summit Bechtel is an impressive facility. 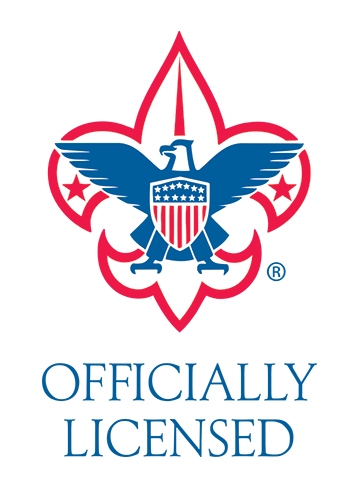 It fills me with pride and optimism to see what the BSA has done there.